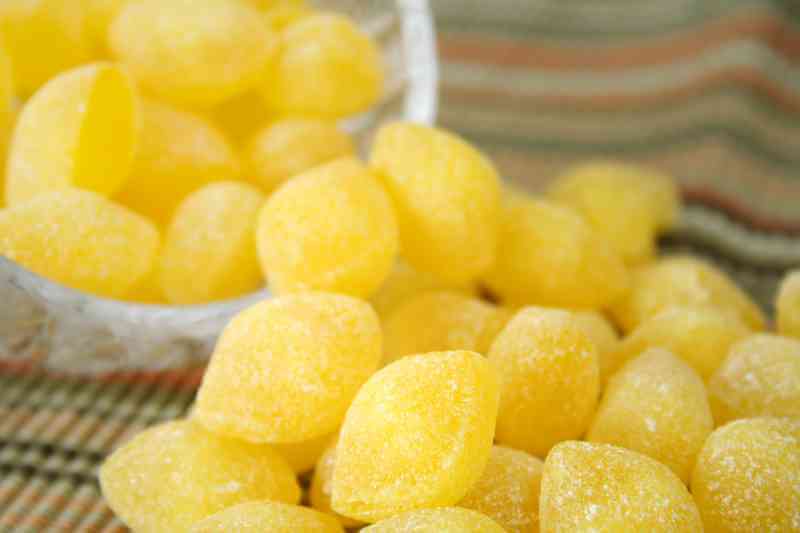 There is something magical to our taste buds about the combination of sour and sweet! As you peruse the racks of gum and candy, the lemon, lime and orange flavors are right there calling to you. We love how they taste and we love how they make us salivate. From small kids with their sour patch kids and sour gummy worms to adults who utilize lemon drops the dangers are the same. The acidic pH of the sour candy and gum is an enemy to your teeth in two ways. First it erodes and dissolves the structure of your tooth and secondly it creates a favorable environment for the bacteria that cause cavities. Our teeth do best in a neutral or basic environment which means a pH over 7. Some of the most popular sour candies have a pH in the range of 2 or 3. Tooth enamel begins to dissolve at a pH of around 4. Its the job of our saliva to keep the pH nuetral, and correct for when we eat really acidic things. If you eat sour candy, gum or mints often enough, or suffer from a lack of saliva your mouth may often be at a pH low enough for tooth damage to occur. The other challenge is that the bacteria that cause cavities prefer to live in an acidic environment. This means that if your mouth is often below a pH of 7 you will have a greater number of these bacteria. If you are also feeding them sugar, and they are living on teeth already damaged from the acid, it can be a triple whammy! If you can try and limit the amount of sour candies, gums and mints you consume. When you do try and rinse your mouth out as soon as possible. Don’t go right in and brush until the pH of your mouth is back to normal in 15-30 minutes, or you could cause excessive abrasion to the enamel.